Blog Is Telomerase Good or Bad? Is Telomerase Good or Bad? Ask a stupid question, get a confusing answer. For #WesbinarWednesday, I want to explain something confusing but basic. The cute but mangy Yorkies will help. Last week, a study was publicized linking longer telomeres with Melanoma risk. But wait! It was a large, retrospective study that measured associated genes as a proxy for telomere length and found a statistical association. That is far from causation. The inadequate lengthening of telomeres by telomerase allows for mutations to occur. But after carcinogenesis has occurred, the ongoing action of telomerase in those immortal cells allows for lengthening, thereby obscuring the relationship between median telomere length and cancer risk. Analogy time: the inability to grow hair, like mange on a dog, allows for bald spots (which are the naked chromosomes that will mutate). 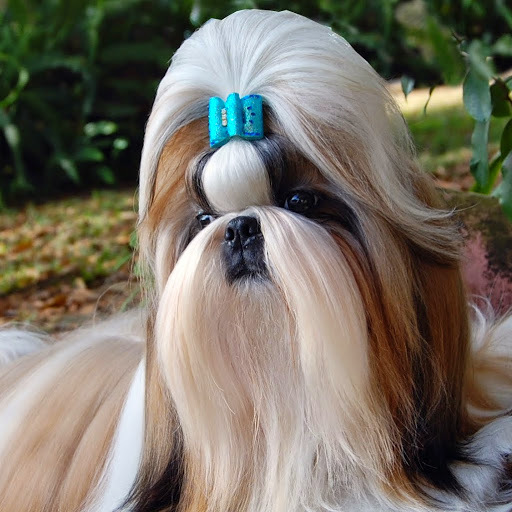 The continuous growth of the ungroomed, long-haired breed will cover up the mange. But that’s still a mangy dog. If you measure the average length of the hair, you get no useful info on the health of the animal. So the relationship between telomere lengths and cellular dysfunction is mediated through critically-shortened ends but the strength of the quantitative association breaks down with subsequent cellular replications and especially after malignant transformation. I have taken a telomerase activator over the past three years under Dr. Park’s care. Before starting I had a history of basal cell carcinoma on the sun damaged skin of my face that was resulting in the need for surgical removal every year or two. I saw my dermatologist for an inspection every 4 months and he invariably found many precancerous lesions to remove by cryosurgery. Today, several years have elapsed with no basal cell carcinoma. This week when I saw my dermatologist he found no precancerous lesions so we increased the period between inspections him from every 4 months to every 6 months. Interestingly, immediately after starting on a telomerase activator I began to observe for the first time bumps called seborrhic keratoses in sun damaged regions of my arms, legs and scalp.. They are neither cancerous nor precancerous. A paper in a biomedical journal describe them as being composed of senescent cells in G-2 arrest, that is,in a state in which their ability to divide has been halted because the genetic machinery has discovered that their DNA is mutated. Though unable to divide these cells tend not to die on their own so I have my dermatologist kill the cells in the larger of the bumps by cryosurgery..